So, during Black Friday sale I managed to get hold of something I've been looking for for a while, a new case and harddrive for a decent price. - Kingston HyperX Fury 240GB SSD, not the best but alot faster than my old 120GB Intel. - Fractal Design Core 2500 case, cheaper version of the Define-series but just as good IMO. 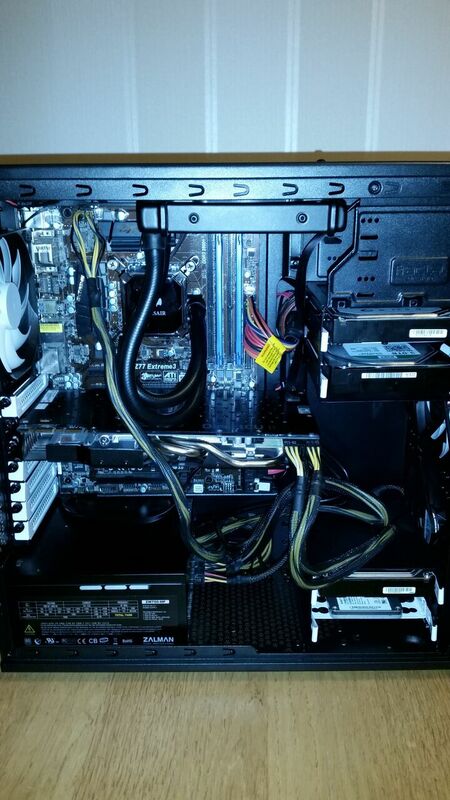 What I really loved about this case is the space in front of the graphics card, usually there are a few millimeters of space there, in this case there is alot more! - install a 120mm fan at the bottom but need to get a fence for it cause I want it to blow air outside, already have 3 fans for the inside air! 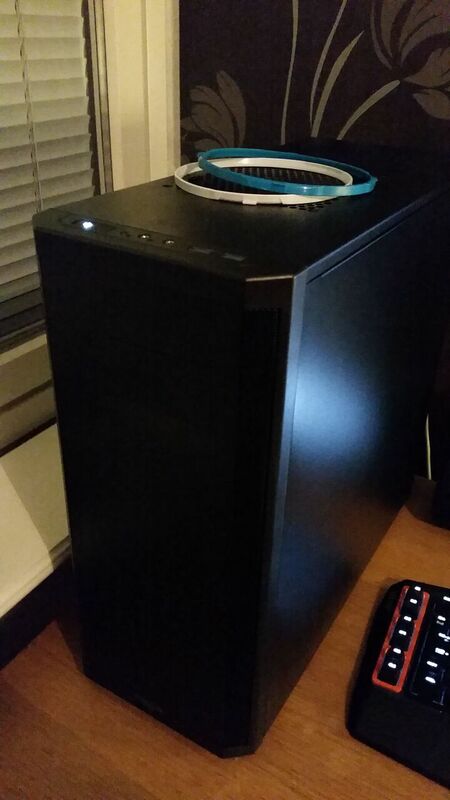 Re: Upgraded case and harddrive! I like the case design. Good choice! 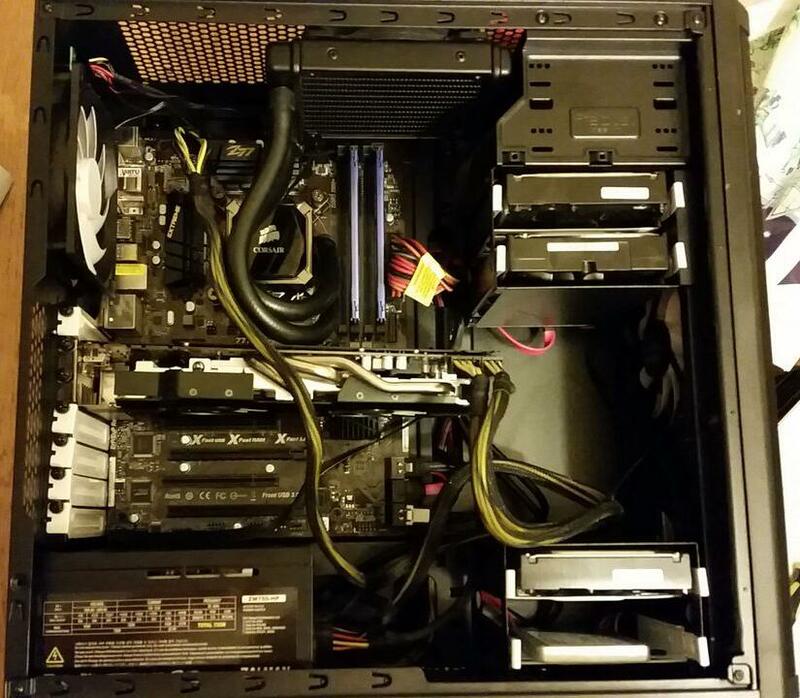 All of my cases...ever....had troubles putting the GPU inside...why they don't make them bigger?